Over half of Laos’ population lives below the poverty line. Child poverty is a particularly serious issue, depriving children of their most fundamental rights and life prospects. Children often lack access to drinking water, food and a safe place to live. 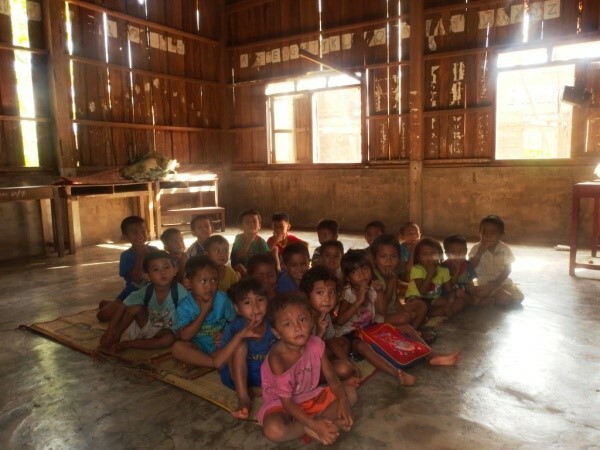 The ’31 km village’ is one of the few villages lucky enough to have its own primary school. 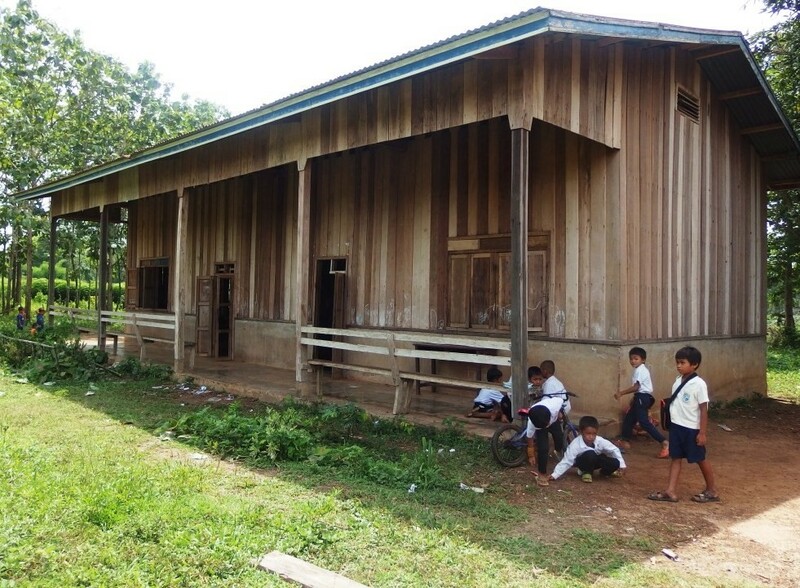 However, the current school is in a poor state, infested with termites, which is a recurring problem in Laos where most old wooden buildings have never been treated. Although there are 160 pupils enrolled at the school, 50 of the children can’t attend because of a lack of space and resources. In addition, there are neither toilets (children and teachers are forced to relieve themselves in the woods), nor electricity, meaning that when it’s too hot or dark lessons can’t be taught due the lack of lighting and ventilation. The school is in desperate need of a new building. 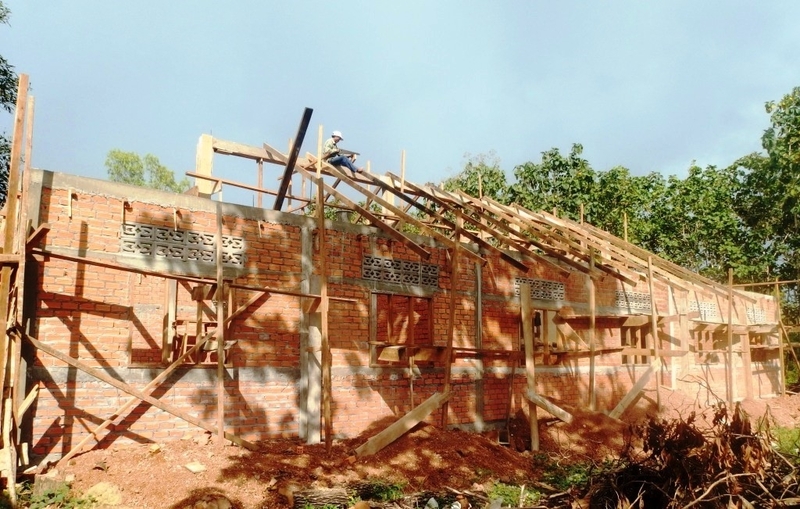 As a result, Enfants du Mékong embarked on a project, with the help of the Wavestone Foundation, to build a much-improved new building, made up of 4 classrooms equipped with lighting and fans. Even better, the new classrooms will also have tables, benches, wardrobes, chairs and desks – made out of concrete as much as possible so as to prevent termites. Last and certainly not least, the new school will also have toilet facilities, which will hugely improve personal hygiene and have a knock-on effect on the children’s health and wellbeing. This new school is currently being built and is expected to reopen its doors at the end of February 2017. 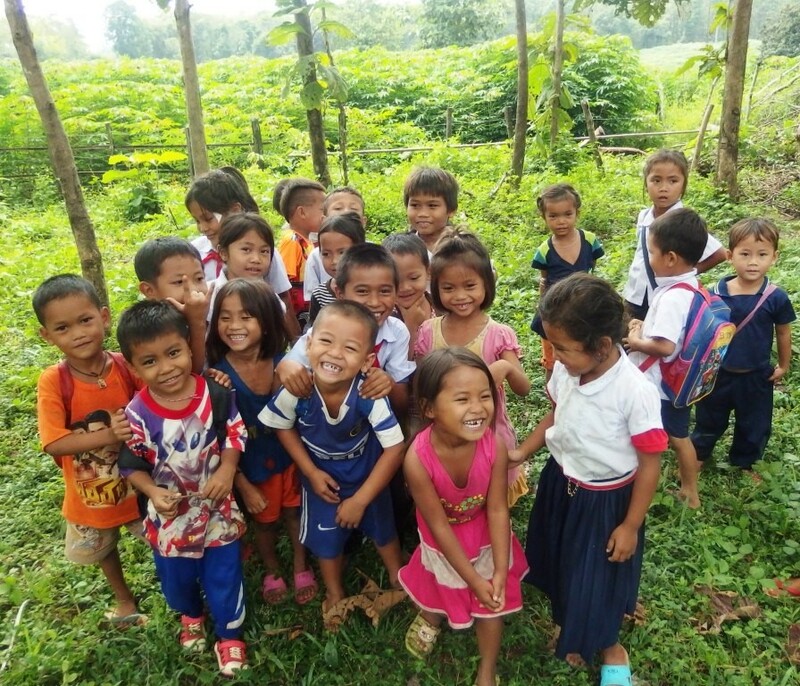 Enfants du Mékong (Children of Mékong) is a French charity which is over 50 years old. Confronted with the suffering of children and their families in South Asia, the organisation sprang into action to meet their needs and restore their dignity. 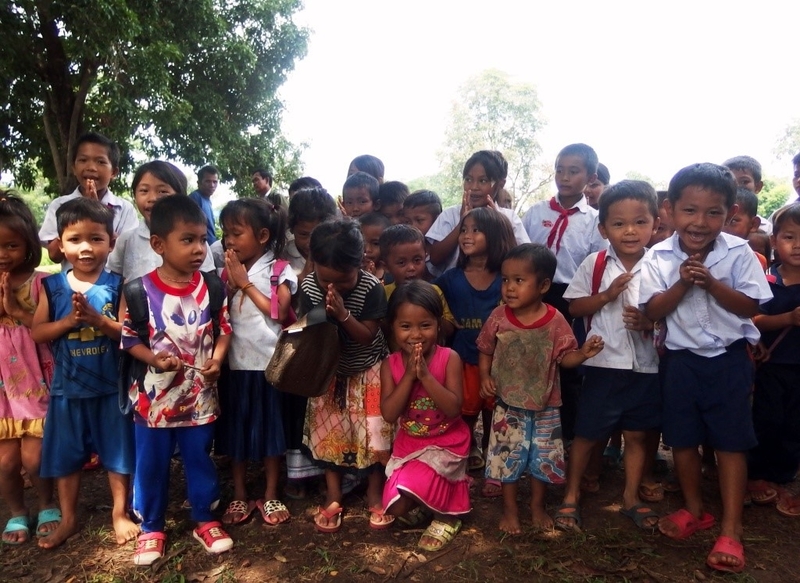 Enfants du Mékong have led an incredible number of development programs, over 1700 in fact. These programs improve the living conditions of children in poverty and help them to develop themselves through education and guidance.